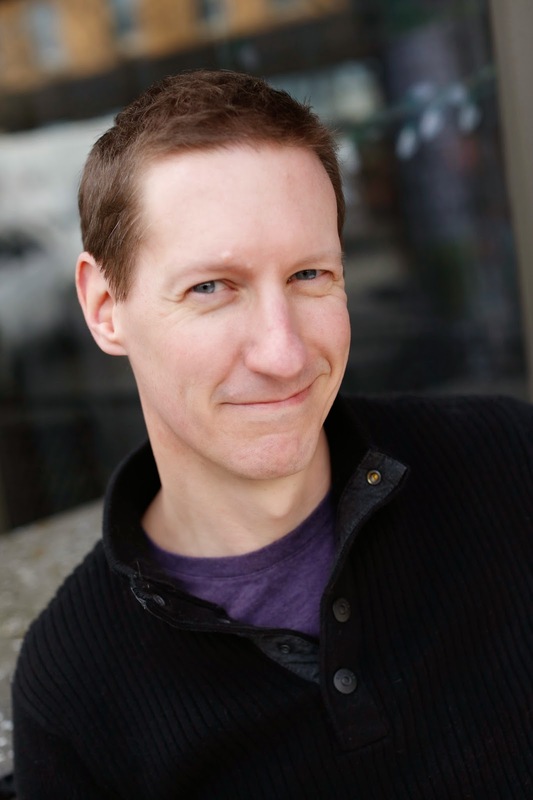 James is a Seattle-based actor, playwright, and lifelong Star Trek fan. His evening of comic vignettes, To the Naked Eye, just completed its run with Playwrights’ Theatre. He recently joined the cast of the upcoming fantasy feature, First Ranger of the King. I’m a big fan of Outdoor Trek and thrilled to finally get the chance to play with these amazingly creative folks this year. I’m most looking forward to surprising and delighting audiences with our unique take on Trek. And of course oiling my traps for the great, powerful Captain Kirk. Apart from Star Trek and acting, I enjoy hiking, camping, candlelit dinners, long walks on the beach, and theoretical linguistics. I’ve been acting in the Seattle area since 2004 at places like ArtsWest, Stone Soup, SecondStory Rep, Ghost Light Theatricals, and others. I’m also a playwright—my show To the Naked Eye just completed its world premiere run produced by Playwrights’ Theatre, and I’m active in Playwrights’ new play incubation lab, which does public readings of new and developing works twice monthly at Stone Soup. On September 8 we’ll be reading my latest draft of a new sci-fi play called Red Planet Blue. Star Trek and I go way back. Way, way back. Before Outdoor Trek, my most Trektastic moment as a fan has been playing Doctor Alden, Chief Medical Officer of the Starship Phoenix, on the fan film series Star Trek: Phoenix. Check it out on YouTube! If, you know, you’re into that sort of thing. Or even if you’re not. The fact that so many of our predictions of what it will be like have been wrong. The most pessimistic predictions (nuclear war, strangling overpopulation, Hunger Games) haven’t happened. And even the most optimistic dreamers utterly failed to anticipate something which turned out to be way more awesome—the information technology revolution. It’s 2014, and no, I don’t have a jetpack. But I do have a smartphone. And nobody saw it coming. I can’t wait to find out what comes next! I didnt know about james layle as a person. When i went through his idea about life and other aspects it inspred me from inside. I am looking forward for his more posts. Indoor Outdoor Trek @ GeekGirlCon!